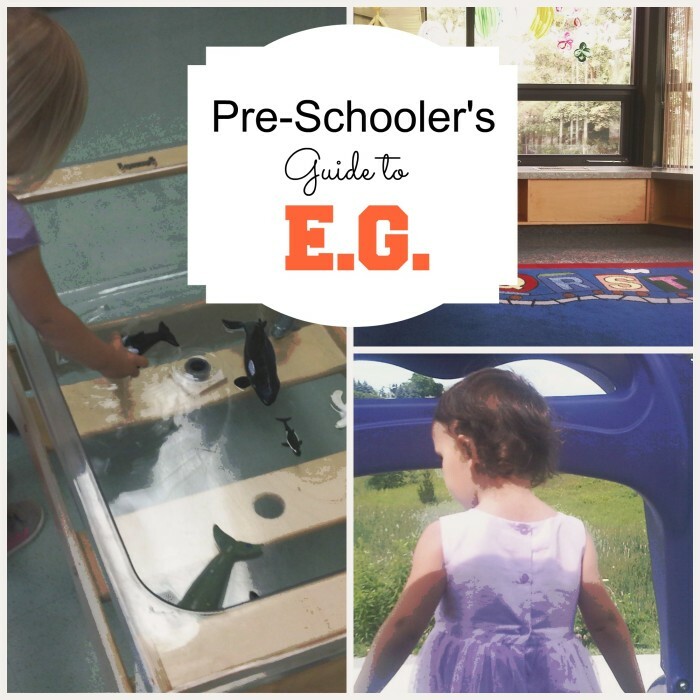 There are so many things for the preschooler to do in East Gwillimbury. Here is our list of top programs and activities for babies, toddlers and preschoolers in East Gwillimbury. Free provincial programs regularly run in East Gwillimbury (currently at Park Avenue School, Robert Munsch School, EGPL and in the summers, at Anchor Park. (See calendars here @ Ontario Early Years, York North, through York Child Development & Family Services Inc.) The EG locations are listed as “Outreach & Satellite Programming.” Crafts, sensory activities, a chance to talk with other parents and caregivers are all part of the experience. A free drop-in program for caregiver or parent and child at Holland Landing Public School. Water table, plenty of toys, crafts, a chance to socialize, circle time, lots of fun. On warm days, the children sometimes ride trikes and cars outside. The AOK (All Our Kids) Program is run by York Professional Care and Education through York Region. Currently on Mondays and Wednesday mornings for children 6 and under. Located in the lower level of the Mount Albert Community Centre. A not-for-profit organization offers Learning Library, Parent & Baby Boot Camp and other programs. Come listen and sing along at the EGPL (East Gwillimbury Public Library). Not only do the Holland Landing Branch and Mount Albert Branch Libraries offer family, baby, ones & twos and preschool storytime,(early literacy, songs, riddles), additional programs like Bebop & Dance, Drama Kids and special events are part of the regular season. A special time. Where memories, learning and connections are made. Check here for dates and schedules. Preschool/daycares for preschoolers include Holland Landing Children’s Academy, Mount Albert Children’s Academy, Good Shepherd Child Care Centre, Gwillimbury Hills, Queensville Montessori and many home daycares across EG. Preschools include Kinder School Explorers by the Town of East Gwillimbury and Noah’s Ark. A roundup of fun activities for the baby, toddler and preschool set includes Music for Toddlers, Tennis for Tots, Kindergym, Kindersports, ballet, Wee Chefs, swimming, and other exciting programs. Register here! Kicks Dance Studio, EG Soccer Club , East Gwillimbury Minor Softball Association, and Can Skate through the East Gwillimbury Skating Club offer programs starting at preschool age in East Gwillimbury. 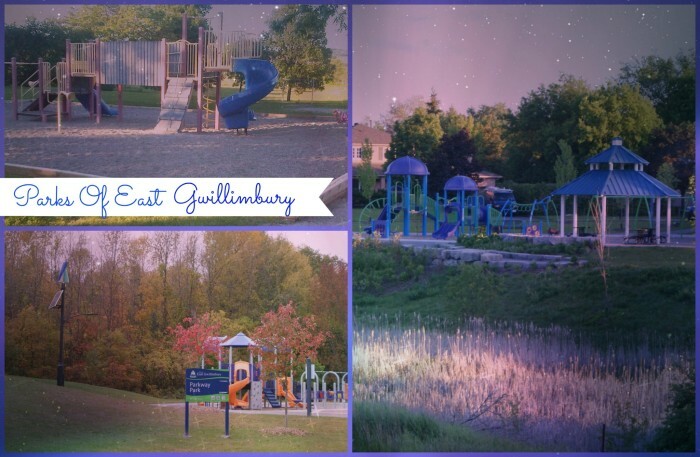 The ultimate place to be for the preschooler remains the playgrounds of East Gwillimbury. 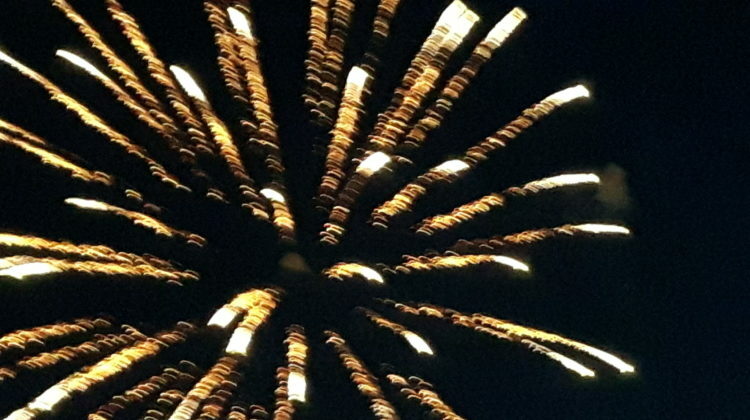 Here is a list of parks, playgrounds and amenities. Splash pads are found at the Ross Family Complex, Holland Landing Community Centre, Harvest Hills Park & Spray Pad at Parkway Park. 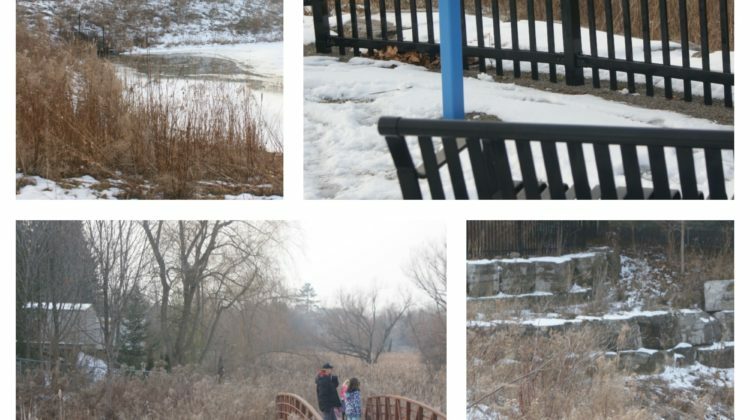 Nature trails await the eager toddler, preschooler or baby in a stroller. Tobogganing is fun at Sharon Hills Park. Tots enjoy public skating with the Town of East Gwillimbury at the East Gwillimbury Sports Complex (see Parent & Tot skate). While you work out, preschoolers can enjoy playtime at LA Fitness Kids Klub. Or at Fit 4 Less at GreenLane. Checking out the toys and train table at Mastermind is also fun. So is the free cookie at Superstore or free Build & Grow clinics for children aged 2 to 5 at Lowe’s.